1. The JJO Morning Show will broadcast live from the parking lot (730 Rayovac Drive, Madison) from 6a – 10a, stop by with your cash or food donations. Johnny & Biatch will personally take the goods to Second Harvest Foodbank of Wisconsin! 2. Volunteer your time at Second Harvest Foodbank of Wisconsin. Simply sign up for your spot HERE! Members of JJO will be volunteering their time as well! 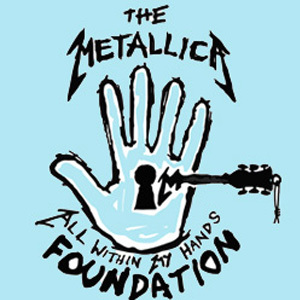 From the Metallica All Within My Hands Foundation and JJO, radioactive in our community!